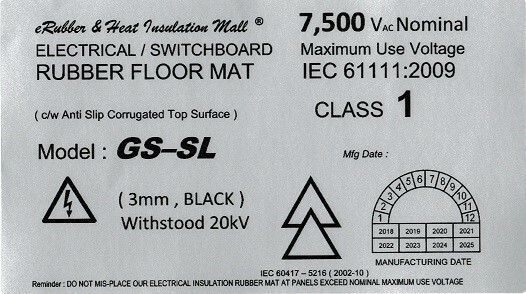 This webpage is designed to give informative guidance to potential and existing users wishing to conform to the new EU/UK requirements for supply and use of matting with electrical safety and resistance characteristics and make the correct choice from the explanations and details listed below . 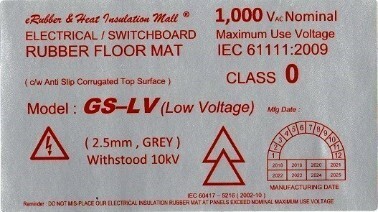 ​​​A) Which product is the correct Electrical Insulating Matting for protection against electric shock risk ? 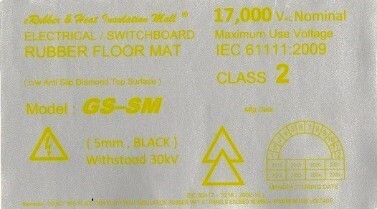 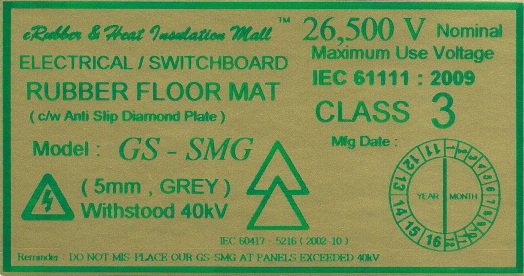 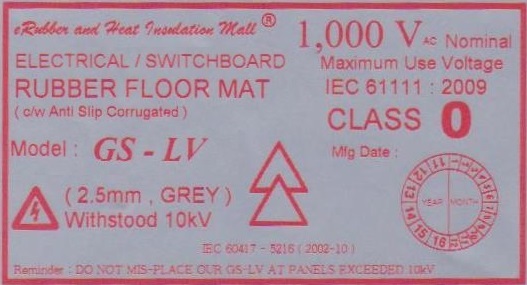 This old standard is being withdrawn on 1st Jan 2013 ( Standard number , BS 921: 1976 , Specification : Rubber mats for electrical purposes , status : WITHDRAWN ) as it conflicts with IEC61111:2009. 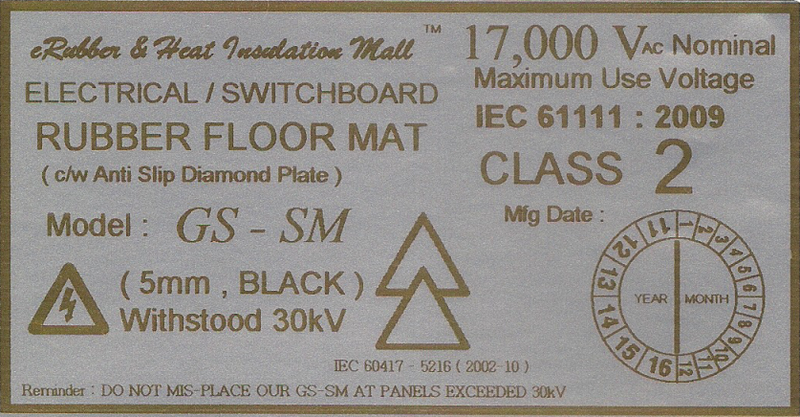 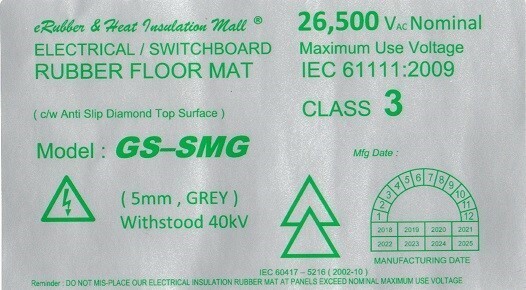 ​The direct Electrical Insulating Matting to replace BS921 is class 0 IEC 61111:2009 for working up to 1kV AC . 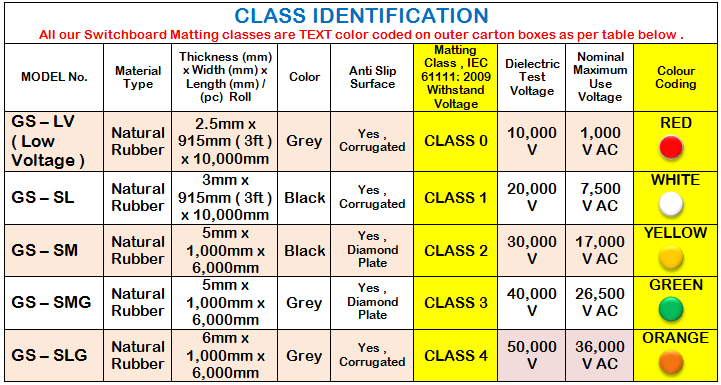 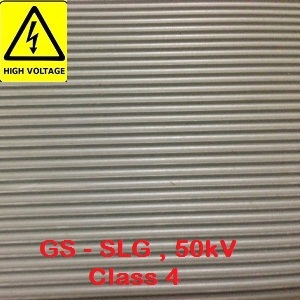 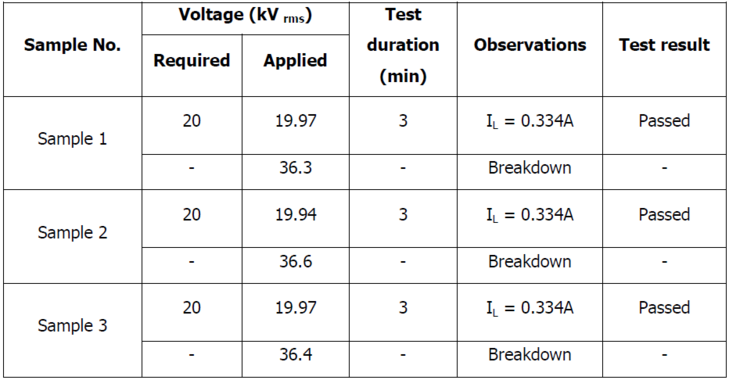 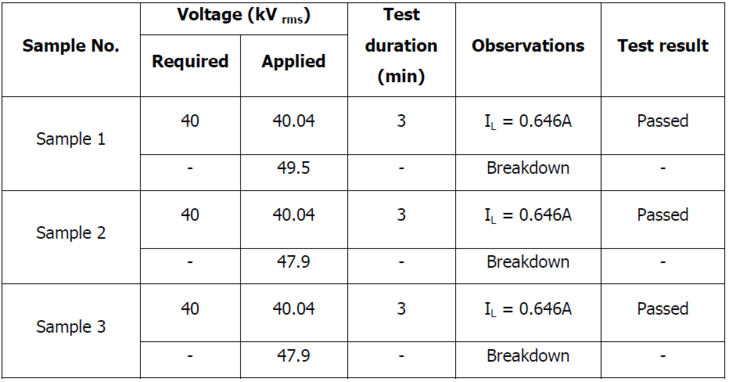 For higher voltage , you may select higher classes 1 , 2 , 3 or 4 according to voltage resistance required. 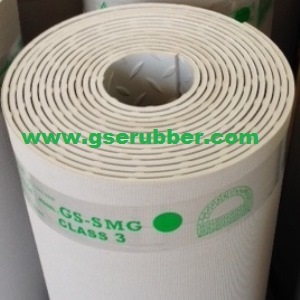 B) Complied to RoHS I & II , ​On 4th June 2015, Commission Directive (EU) 2015/863 was published in the Official Journal of the European Union (OJEU) to include the phthalates ( BBP, DBP, DEHP and DIBP , these are used to soften PVC and Vinyl ) into ANNEX II of the RoHS Recast Directive. 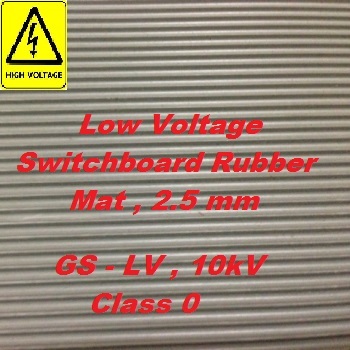 High Voltage Insulation Rubber Mats / Non Conductive Mats - Most commonly called Switchboard matting, these non-conductive mats protect workers from deadly shocks generated by high voltage equipment. 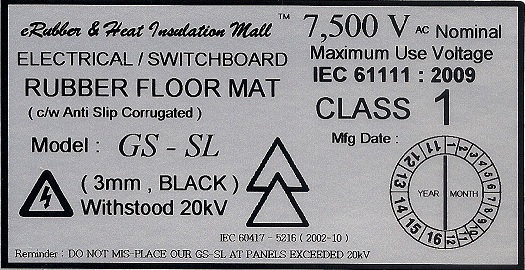 High Voltage Insulation Rubber mats are NORMALLY used as floor covering electrical panels at Power Transformer Rooms , Sub-Station , High Voltage Panels , LT & HT Labs, Control Panels etc . 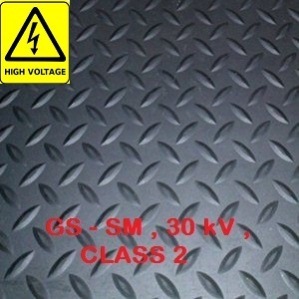 it acts as a safety pre-caution for workers from electrical shock whether they are involved directly in electricity generation, transmission, distribution or other usage . 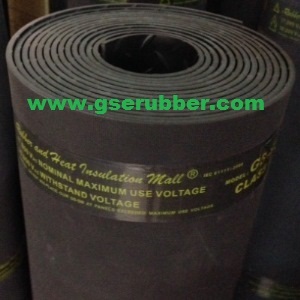 Eventually , the High Voltage Insulation Rubber Mats need to be tested ( with proven data from LOCAL or international accredited testing body ) before being placed at electrical generator rooms . 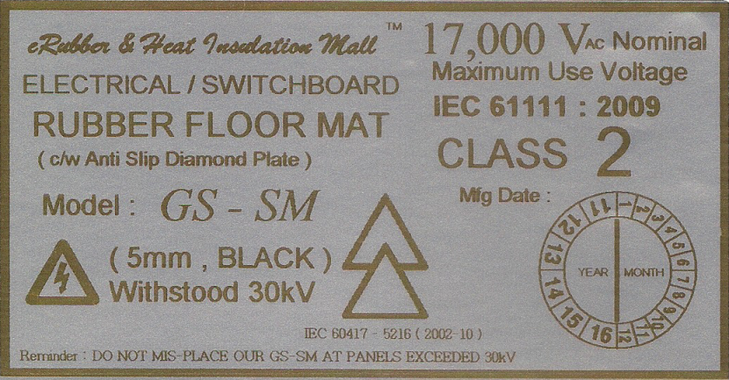 Carelessness of handling electrical apparatus or Mis-used of high voltage insulation rubber sheets / mats could be harmful to workers . 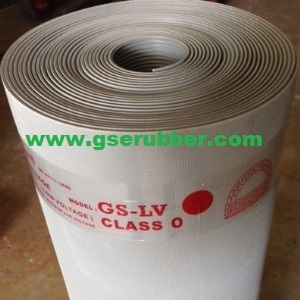 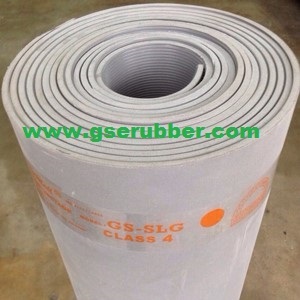 for example , Matting Class 0 ( 10kV ) or Class 1 ( 20 kV ) High Voltage Insulation Rubber Mats placed at Class 2 , 30 kV working environment of electrical generator rooms . Choosing the correct High Voltage Insulation Rubber Mat / Sheet is extremely IMPORTANT , These mats not only save money, but they save lives because a human life is above everything . 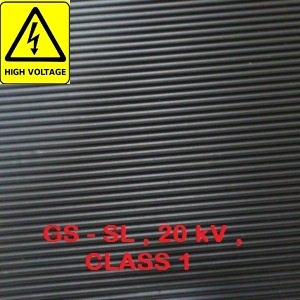 We strongly recommend our customers to use one class higher ( * if your cost persists ) than the nominal working voltage environment to secure safety of workers . 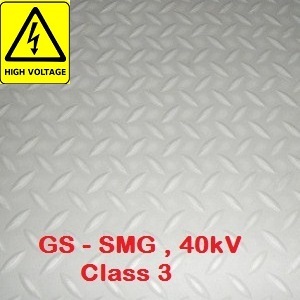 Our goal is to assist to achieve " ZERO " industrial accidents resulted from voltage leakage . 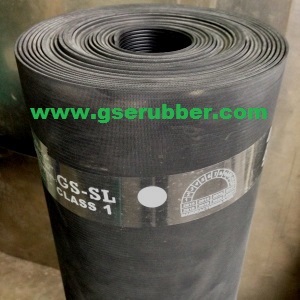 1) Foot traffic , high foot traffic reduces the rubber’s life span . 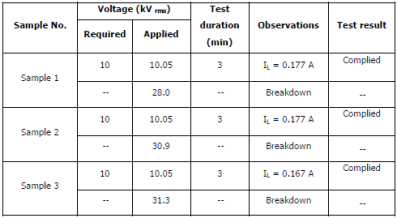 2) Environments : such as exposure to oils , moisture , caustic chemicals or fluids and long exposure to high temperature ( direct exposure to sunlight ) . 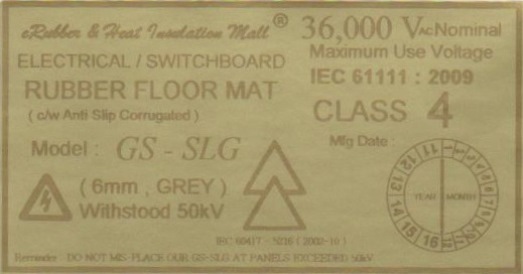 When to change my Switchboard Rubber Mats which i bought 5 years ago ? 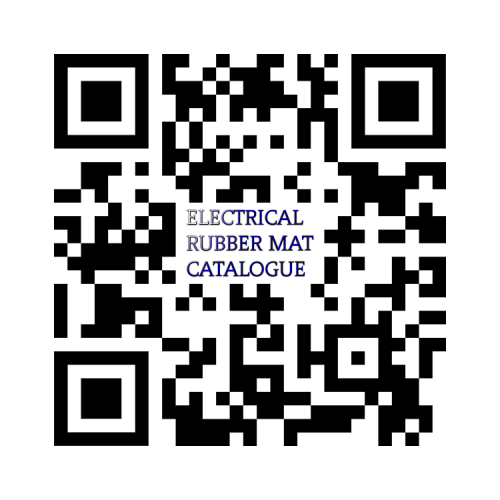 1) Our recommendation is CHANGE IT , when you found your rubber mats become " harden" and / or crack ( puncture ) after use from your purchased last 5 years or Even less than 5 years. 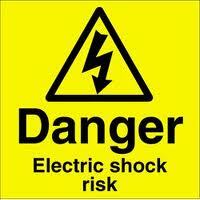 ​You could save a human life. 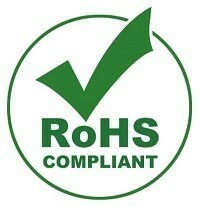 Your workers life depends on your decision .